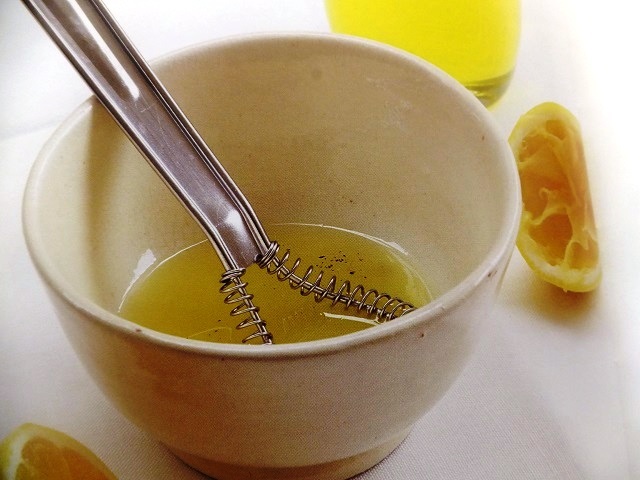 How to make Lemon vinaigrette? 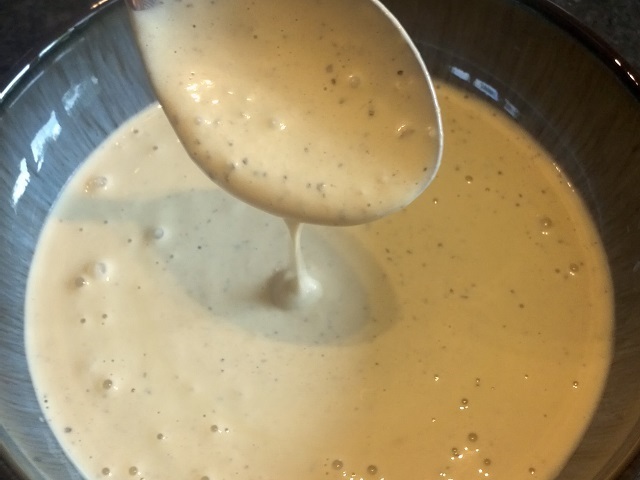 Lemon vinaigrette recipes and ingredient shared on our page. 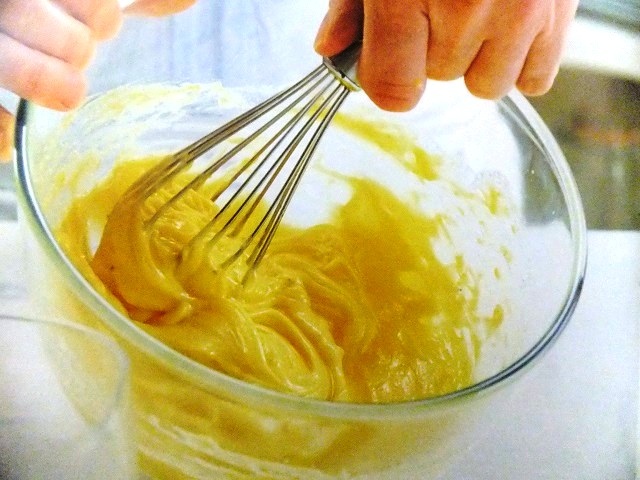 In a small bowl whisk the extra virgin olive oil with the lemon juice. Adding a little sesasonin to taste. Brilliant for vegetable salads, such as broad benas and feta cheese, or beetroot. Enjoy your meal!